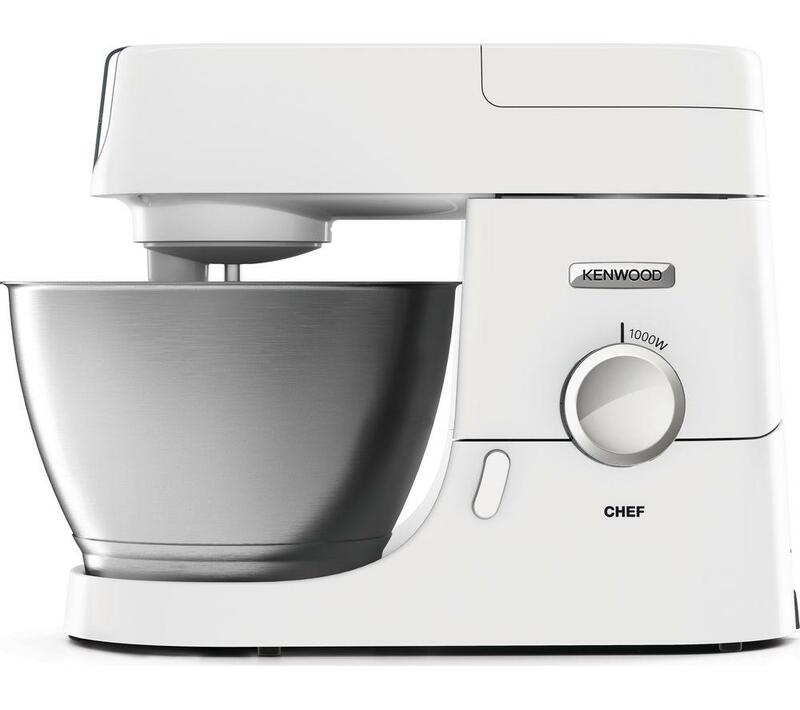 Designed to make food preparation even easier, the Kenwood Chef Premier KVC3100W Stand Mixer has a large 4.6 litre capacity so that you can whisk up to 12 egg whites or make up to 2.7 kg of cake or bread mix. Using a planetary mixing action, the Chef Premier Stand Mixer is able to mix all your ingredients perfectly, with no unstirred pockets even under heavy loads. 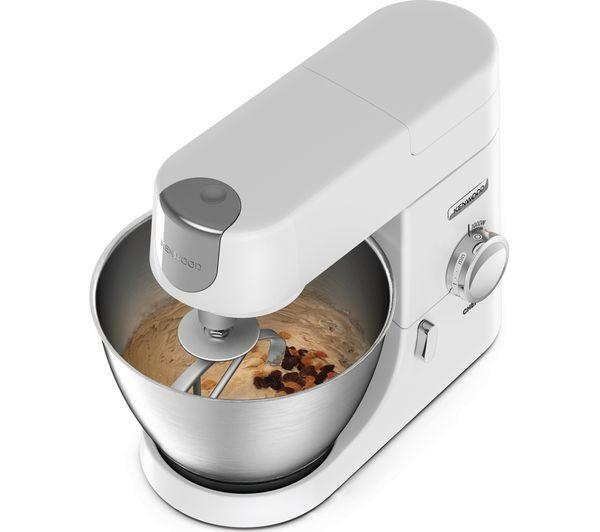 Using the variable speed controls, as well as the pulse function, you can make sure every mix is smooth and fluffy. 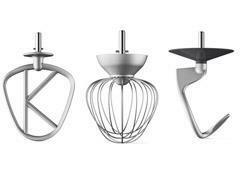 Including a range of accessories, this kitchen machine comes with an aluminium K-beater for making smooth batters, a hook for kneading dough and a stainless steel wire whisk for fluffy whipped cream or egg whites. 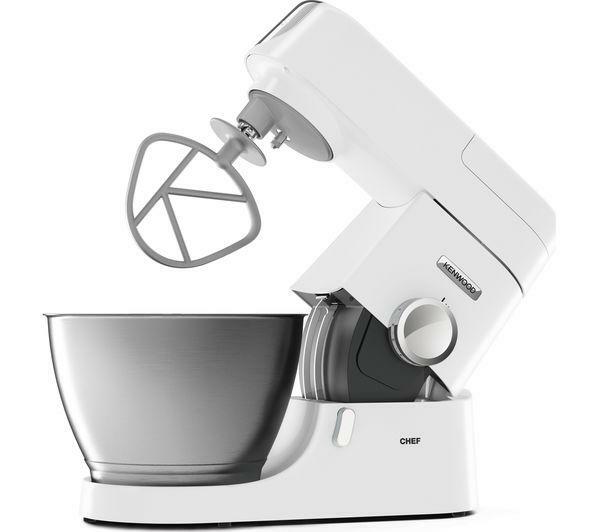 For mixing messy ingredients without worry, the KVC3100W Stand Mixer includes a splashguard, with a large chute for adding ingredients easily without worrying about mess.